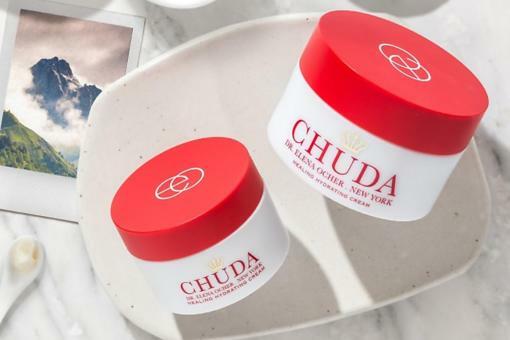 Chuda Healing Hydrating Cream: 50% Off Discount Code Exclusively for the 30Seconds Tribe! From Business to Party: How to Turn Your Workday Outfit Into a Fabulous Evening Outfit! 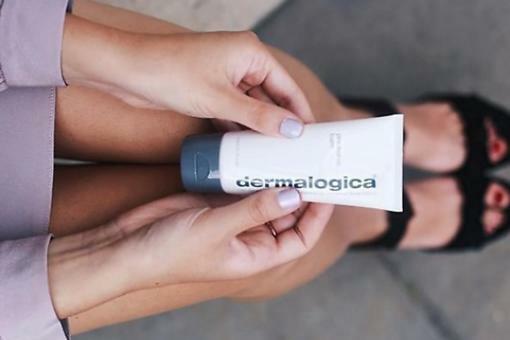 Dermalogica's PreCleanse Balm: It's Time to Jump on the Double Cleanse Bus! ​Facial Exercises: Cynthia Rowland's Exercises That Tone & Tighten! 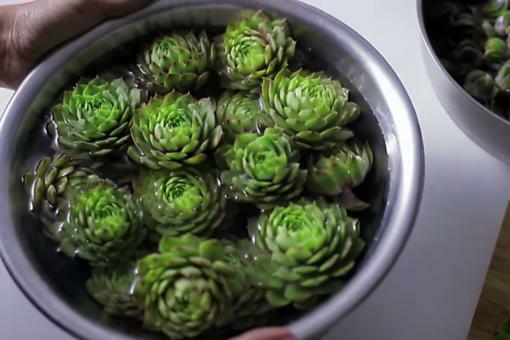 Stonecrop: Could This Succulent Houseplant Be the Secret to Younger-looking Skin? 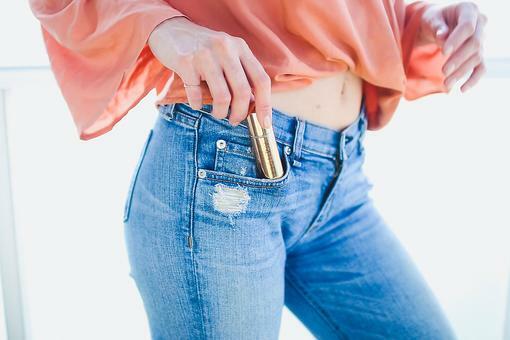 Wander Beauty On The Glow Blush & Illuminator: Perfect for Touch-ups On the Go! Got Pasty Winter Legs? Try This Beauty Hack to Tan Your Legs Easily! Can't Wait for Summer? 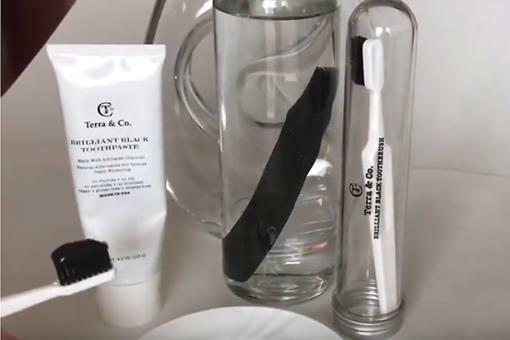 How to Create Beachy Waves in 3 Easy Steps! How to Keep Curly Hair Soft, Bouncy & Frizz-Free (Love Those Curls)! Dry Hair? 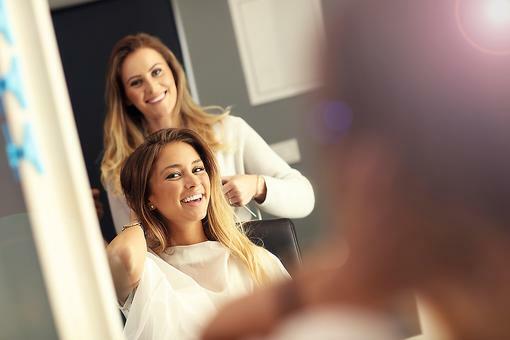 Here's What My Hair Stylist Told Me Not to Do (& It Worked)! Prevent Wrinkles: The Way You Sleep Could Affect Your Skin! Read This! Got the Frizzies? 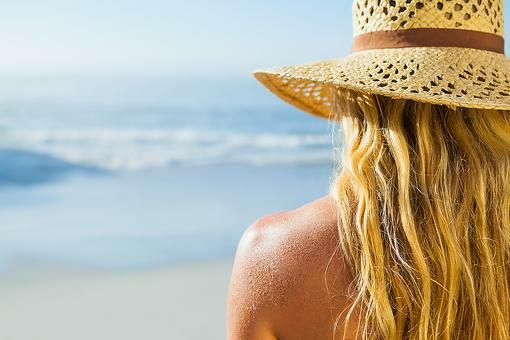 Here's the Secret to Eliminating Frizzy, Flyaway Hair!